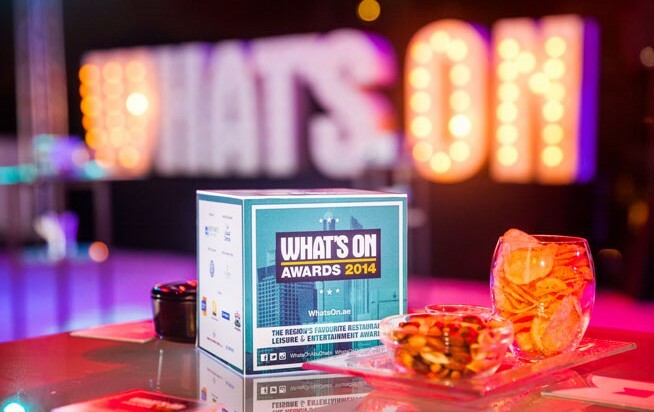 What’s On announces the What’s On Awards 2014 shortlist, the only vote for best restaurant, entertainment and leisure awards in the UAE done by the public. The best in leisure, entertainment and dining awards, as voted for by you, will be celebrated in Dubai on November 19, during a glamorous party in the Dubai Media City Amphitheatre. Following months of voting, during which the public in their droves let their voice be heard via our website, the shortlist of winners have been announced for the most illustrious of the awards, while the winners of a number of other categories have also been revealed. What’s On will, of course, bring you all the latest reaction and images from the event first thing next Thursday morning. But before that, see if your favourite restaurant, bar, event or venue has been shortlisted.